The opportunities are endless on the mountain for those taking it to the next level. Join a ski club and make new friends as you develop your skills and abilities on the slopes. Our amazing coaches challenge skiers and snowboarders on new terrain, tweak their on snow form and cruise all over the mountain while building confidence and a healthy lifestyle. 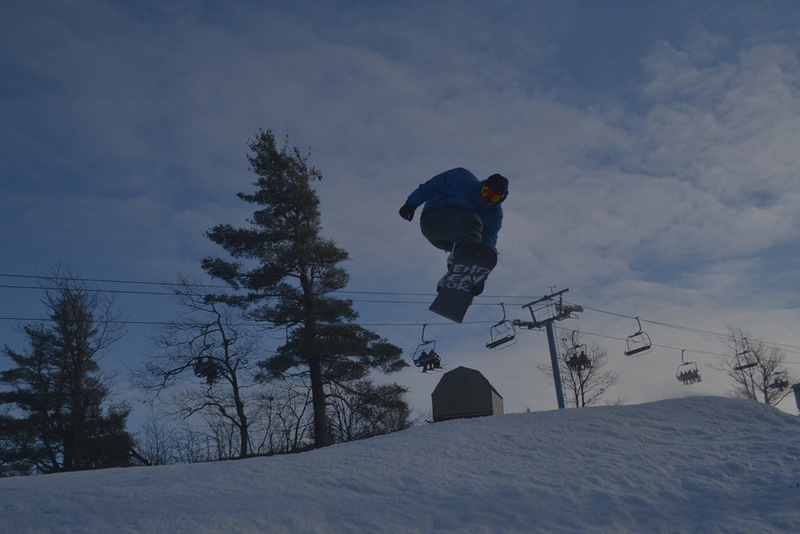 Whether you’re looking to catch big air, set new best times racing down the slopes, or are interested in snowcross or freestyle, there’s something for everyone at Calabogie Peaks Resort. 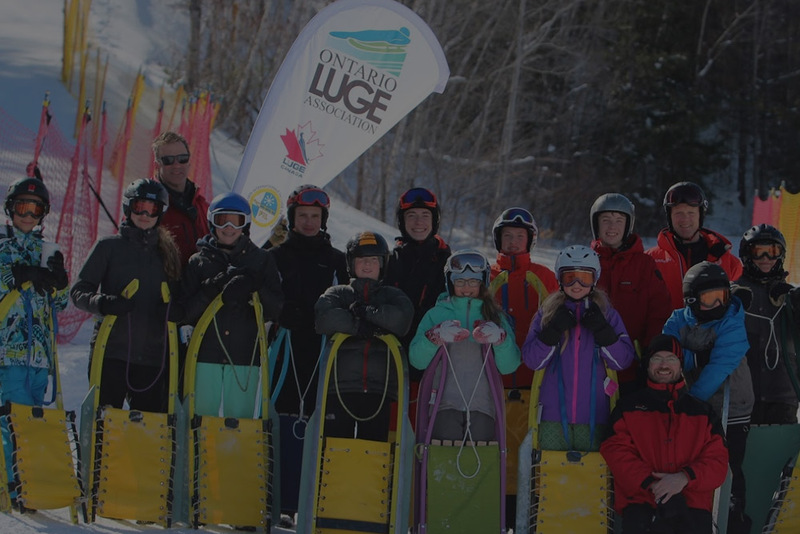 The Ontario Luge Association mission is to ensure the continued successful growth of the sport of Luge in Ontario through the development of its athletes, coaches, and volunteers at the recreational and elite levels. 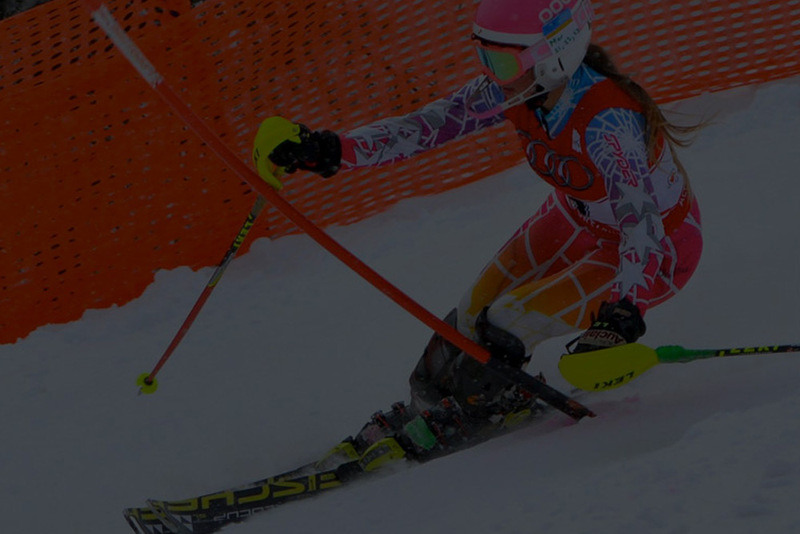 Skiers and snowboarders enhance their technical skills and race discipline and participate in exclusive Calabogie Peaks events and competitions. 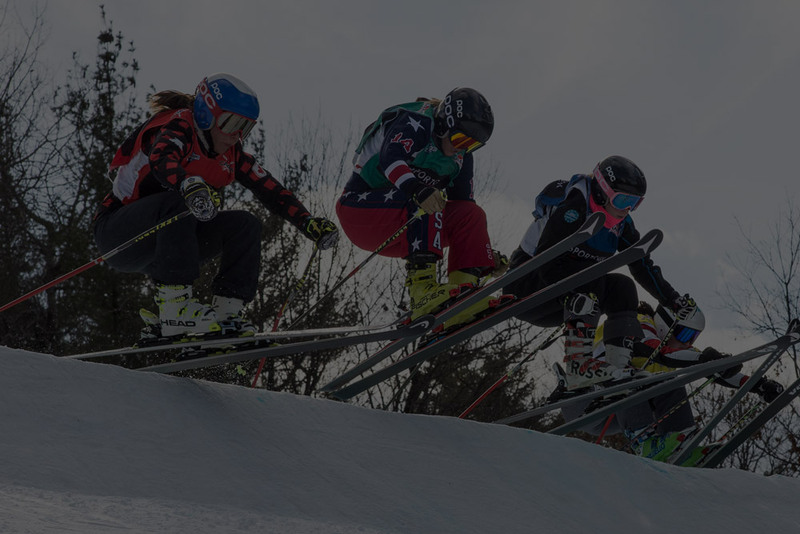 This competitive racing program is focused on helping young athletes develop their potential while growing as skiers and individuals. 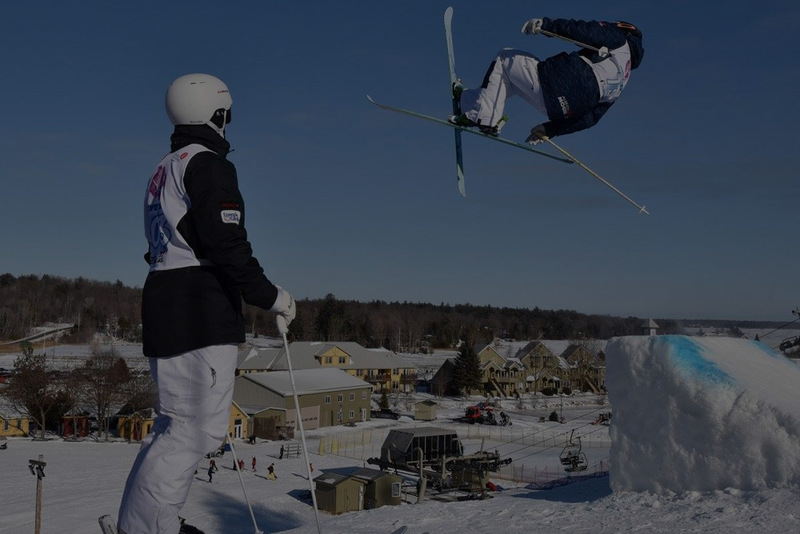 This high-quality freestyle development program focuses on tackling the whole mountain including moguls and terrain features with style and confidence. 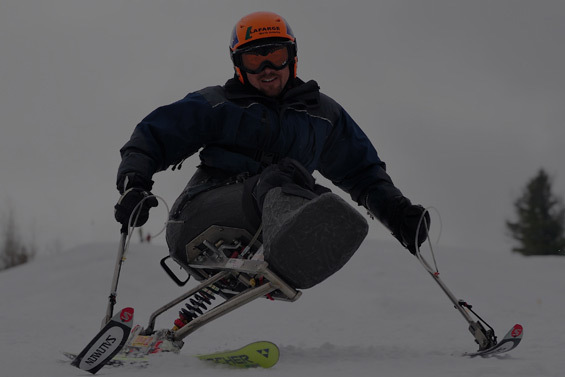 The Calabogie Adaptive Ski program takes pride in providing people with disabilities the opportunity to learn the basics of downhill skiing while increasing their self-awareness and confidence. Not far from Ottawa is Eastern Ontario’s tallest mountain resort with winter adventure for everyone. With the longest beginner run in the province, diverse intermediate terrain and advanced trails filled with bumps, turns and pitches, there is something for everyone.